We all know the tanning brands 'Fake Bake' and 'Crazy Angel', but not enough people are raving about these tanning brands that are creeping up the market this year! 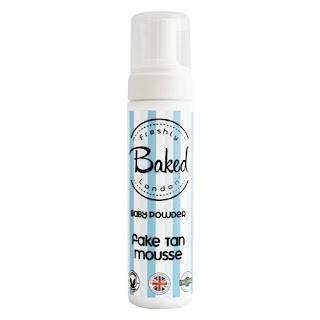 After being tried and tested, I can hand on heart say that these tanning products are just as good as those well known brands. 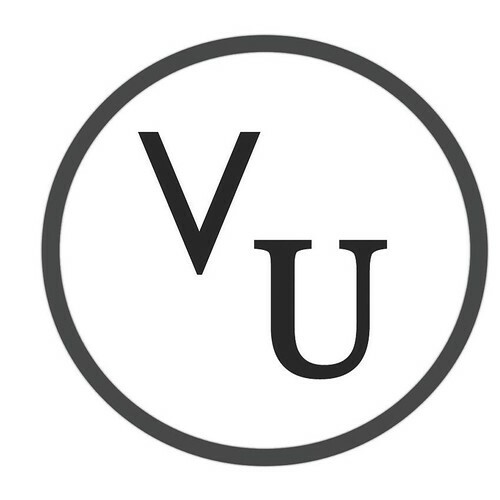 Lets start with this unique tanning brand. Introducing 'Freshly Baked London'. The only tanning brand with widest variety of fragrances. You can choose from Baby Powder, Amaretto (my favourite! ), Sweet Coconut and many more! Nothing is worse than smelling of fake tan, even once you have washed it off! But with Freshly Baked London, there is no need to worry about the odour. I have to admit, I do like a dark tan... with this brand I applied 3 coats over the course of 3 nights. So that's one coat per night. I always wash the tan off in the morning. I don't have time to tan during the day. I found the colour lasted a good 4 days before having to scrub and start again. Overall, a lovely colour and coating and the fragrance really is the selling point! I had never heard of this tanning brand and I always find it exciting to discover new brands. For anybody who loves a lotion tan, this is the one for you! For a thin consistency it does extremely well with the colour. I only applied one coat and I honestly felt as if I had been tanning on a Bahamas Beach for a good 2 weeks. Sometimes tan can really bring out those dry parts on your body, even after scrubbing, but with a lotion there is less dryness being exposed. Overall, Baby B. Browne is an impressive tan and I would defiantly use again! 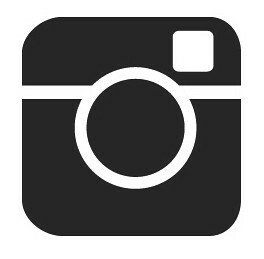 Loving Tan is a fantastic tanning company for colour. Their Deluxe Bronzing Mousse gives a natural glow. 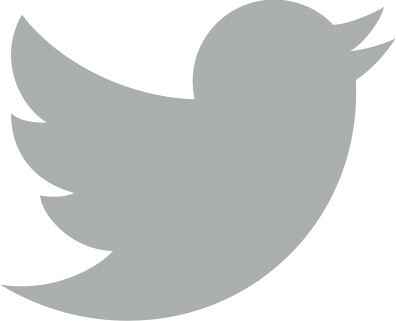 It comes in Light, Medium and Dark and tells you online what sort of colour it will give you. For example, the Medium says "Natural Olive Colour" - so you can have a rough idea what shade you will come out, genius! I did find that it had a tan scent, but I feel most tans on the market tend to have this scent, unless fragranced! The packaging really draws you in. It is such a pretty pink with the beautiful italic writing! 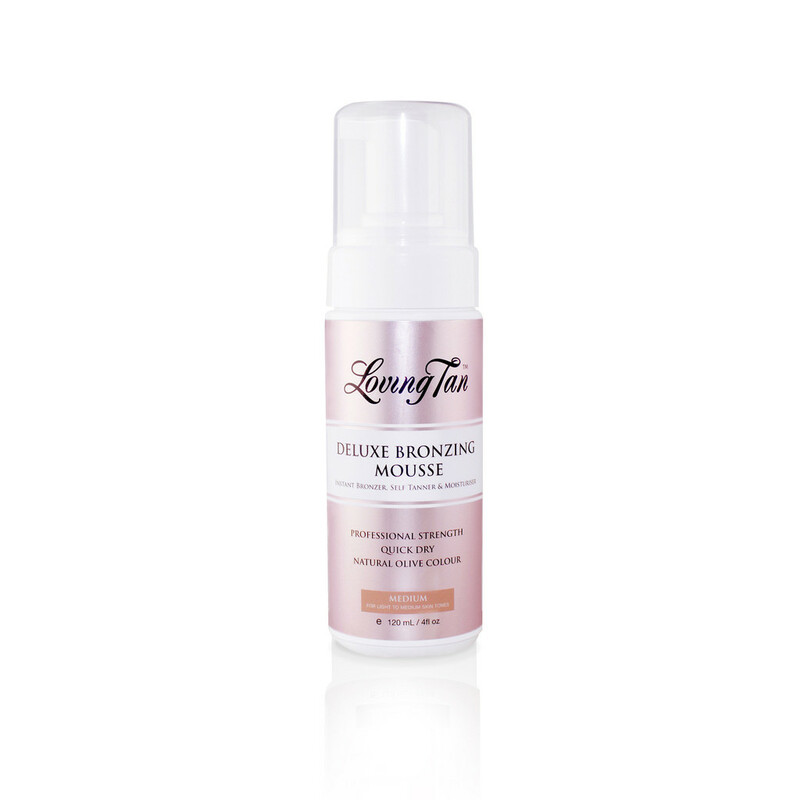 I applied 2 coats of the Loving Tan Bronzing Mousse in Medium, and it was a really nice bronzed glow. However, I would love to try the dark! I have spoken about Cocoa Brown before, and boy have they grown in the last 6 months! Now being stocked in Superdrug and expending their range, there is just no stopping them! 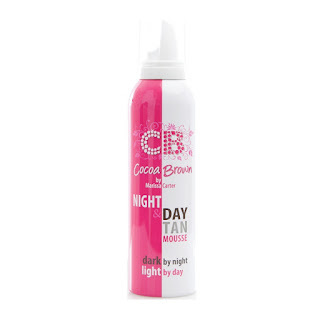 As explained, I feel that tanning at night and sleeping in the tan really is the best way to go, so this Night & Day tanning mousse is perfect. It does develop lovely an doesn't have a strong tanning scent. If anything, it has a lovely coconut fragrance! You will only need one coat for a lovely medium-dark colour, trust me! 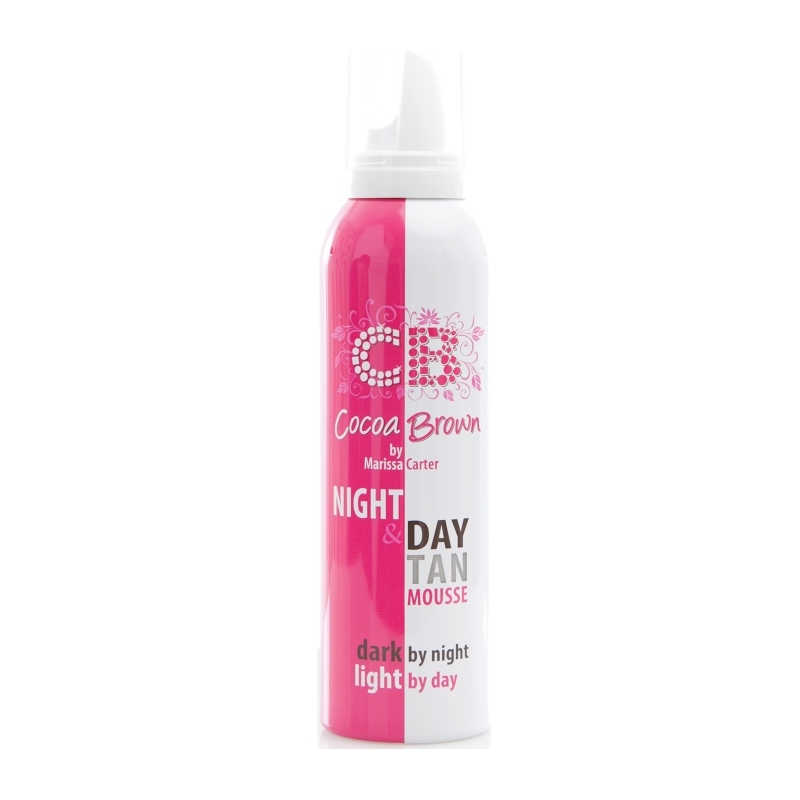 Cocoa Brown will always be in my top 3 tans, and it should be in yours too! Now for my absolute favourite! I have been Madame La La number one fan for some time now and I have watched them grow. 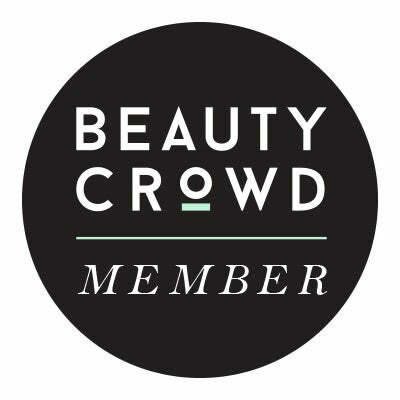 Now being stocked in Superdrug, Urban Outfitters, Topshop Beauty Mart and many more you can bet that this brand will over take all those well known brands pretty soon! 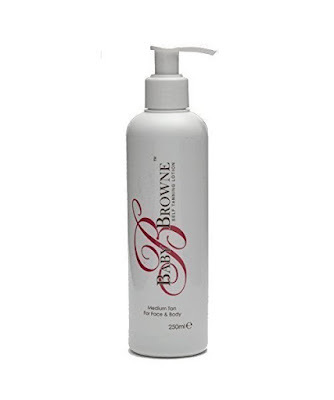 There are many reasons I love this tan; it has a soft coconut fragrance, the colour can last up to a week and you can build the colour to suit you! Plus, the packaging is really wonderful. Oh, and it's Gigi's new favourite brand, did you know?